Hi! It's Jilly. What a fun blog hop! I'm excited to be co-hosting! Link up your posts and see if you are the winner next week! What a day to celebrate! 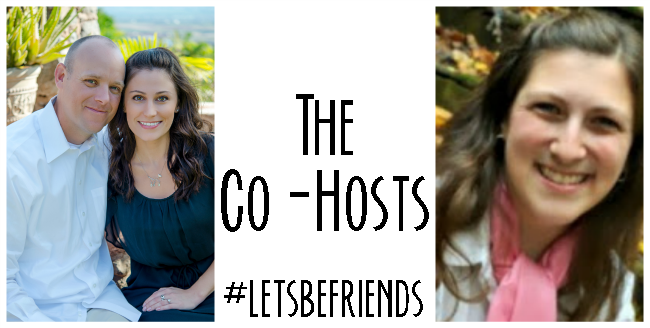 This is the 79th week of the Let's Be Friends blog hop! Thanks for joining us on this special day. Chelsee and Tiffany are extremely delighted to see the way this hop has grown and love to see your faces each week! Hi everyone! This is Chelsee today. Thank you all once again for continually linking up at our blog hop. It is such a fun time and I am so impressed each week with all the amazing posts. Please continue to link up an actual post instead of your blog. We want to keep reading your content and it makes it more fun to pick a winner! Ugh. Picking a winner gets harder each week. I find myself drawn to the most memorizing photos that you are all linking up. Being that this is the season that many get married, including one of my bloggy besties Justine that I host the Pretty Little Beauty Swap for the past year. I find guides and ideas on how to better prepare of the day to be very intriguing. Not only do I find these guides to be great for those getting married, but also I find it helpful for those attending weddings. This is especially so when you have my luck and find that something always happens. 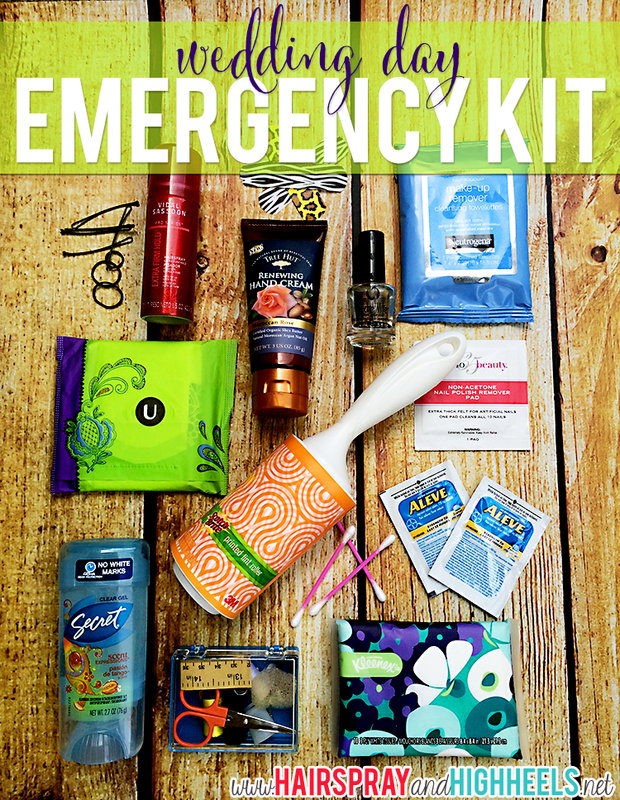 When I saw Ange's post on her idea of the perfect Wedding Day Emergency Kit I knew it was one that I had to share with all of you. I found that her list compiled some of the best products to have handy on a wedding day. She even had a few that had not even crossed my mind that I now see as a necessity. I everyone will benefit from this emergency kit. I can truly see many situations that could arise that you would benefit from having this kit on hand. If you have any upcoming events I highly suggest you use Ange's list to compile your own emergency kit. 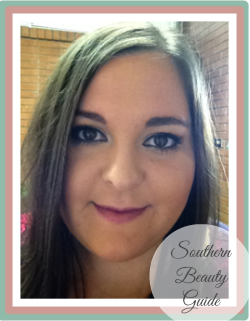 Ange also is an amazing blogger that has tons of product reviews up each week. 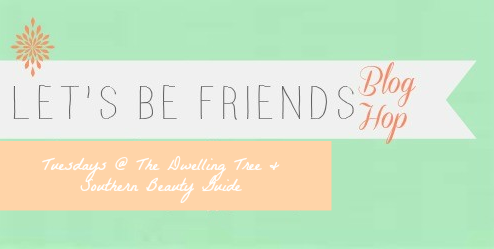 If you are into beauty then I highly suggest that you head over and check out her blog. Now, all of you, have an amazing week and keep doing what you do so well. You all make such an impact on us. Thank you for joining our blog hop!